The city that works is in the middle of a development-led evolution. It’s a transformation that began in the South End, where Carl Kuehner and his Building and Land Technology are quickly growing the Harbor Point millennial playground — a $3.5 billion undertaking. Other developers have followed suit in recent years, with the downtown catering to a younger crowd and formerly residential neighborhoods getting urban and commercial makeovers. 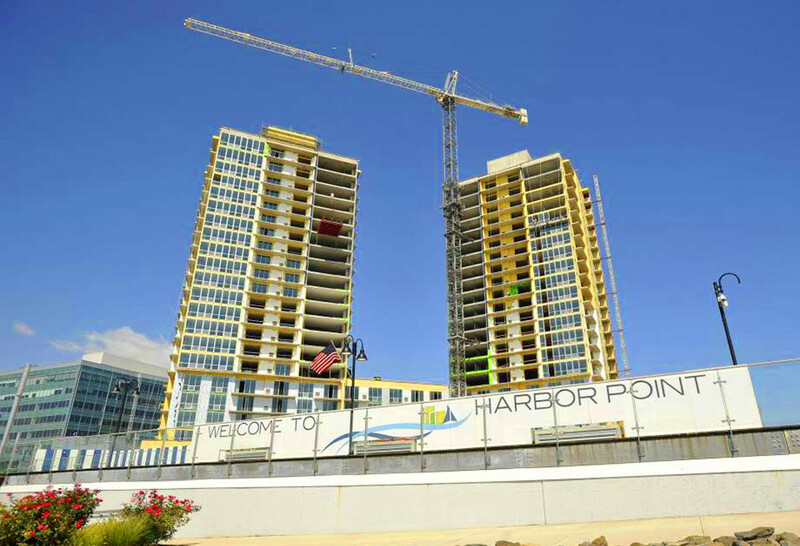 Now, an acquisition of five buildings in Harbor Point, the largest real estate deal since the recession, underscores a sea change as outsiders plant firm stakes in the ground. Manhattan firm GAIA paid nearly $400 million last week for the quintet. A transaction of that size, compared with single-building sales in the development in 2012 and 2013, signals a vote of confidence in Stamford’s future — at least for GAIA managing partner Danny Fishman. “We are here for the long term,” Fishman said between sips of champage Thursday night at a holiday celebration at Postmark, one of his newly-acquired apartment buildings.